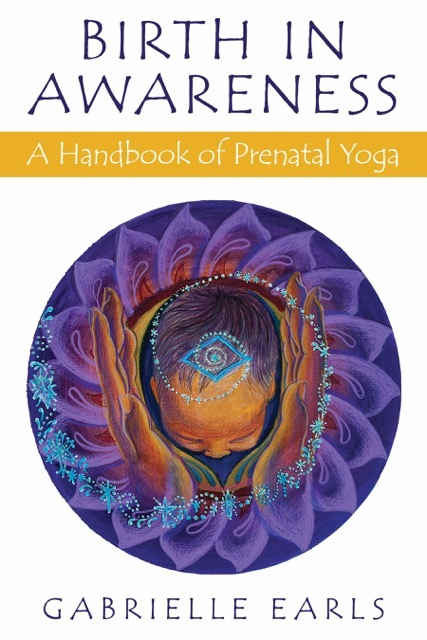 Recently we completed editing and typesetting of a Prenatal Yoga Handbook, mainly for yoga teachers. It contained over 81 hand-drawn illustrations that needed to be re-saved as smaller, grayscale format and inserted — as per the requirements of print on demand. 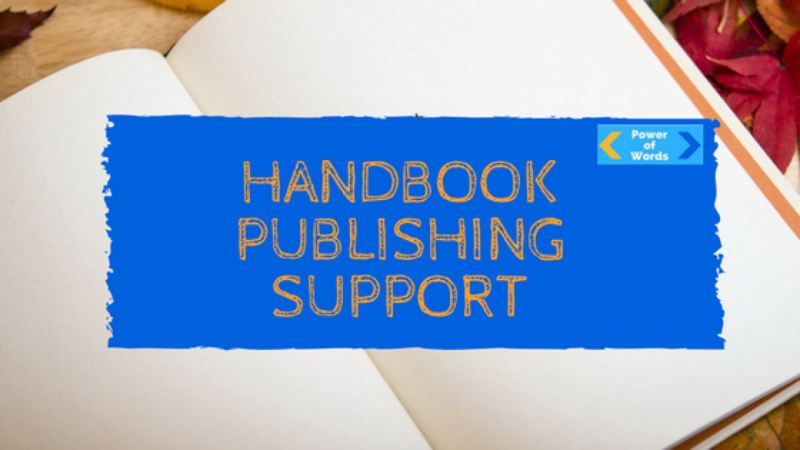 Handbook publishing support is just part of what we do. Regarding the final result, it was superbly finished and the tables came out nicely. 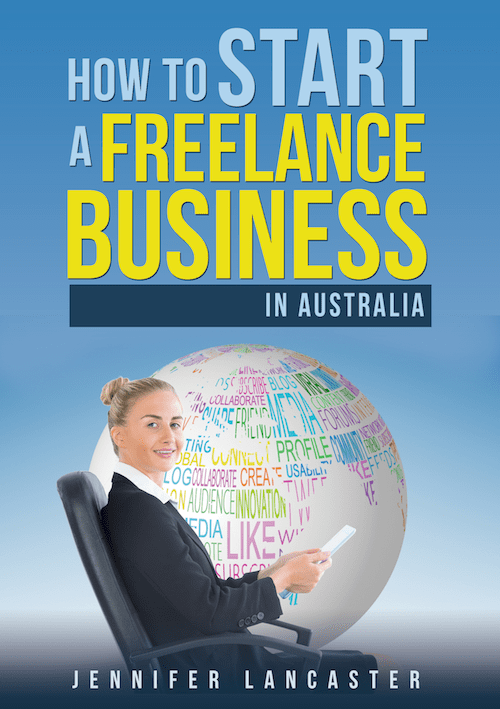 The cover designed by Heather of Art & Design Studios was colourful and the whole thing stood out. What Type of Books/Handbooks Can You Make? Handbooks for teachers are just one of many types of books you can get made with Print on Demand. Print on Demand books can be paperback (perfect bound usually) or hardback. It can also include high res photographs and be a different shape to usual, for those architectural or website design portfolio books. If you think what your students or your clients really want to know, there is a book format for it. And you don’t have to put it in a binder and muck about! How To books, like the Dummies series on complex topics. 200 – 300 pages. 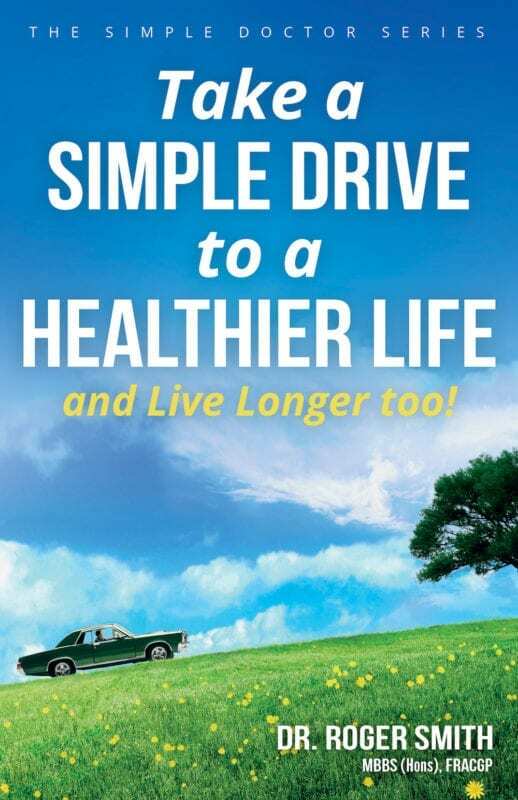 Tips books, like my Power Marketing book, help people with different ideas and their pros/cons. 100 – 250 pages. Your story plus learning examples. This style is great because it uses the power of story and yet readers can learn a lot from varied honest and raw anecdotes. Experts tell all. Like the “Secrets of…” series, this is where you interview experts on a topic and follow a set structure so readers get key takeaways. Also good for offering a freebie bonus at the end of each section – e.g. an audio download, which helps the expert grow their own list. They like that! Where Should You Distribute Your Handbooks? b) your other suppliers, e.g. associations you belong to, clubs you teach at, even the place that sells you the coffee you use at work! Think creatively about distribution, because just relying on the mass book retailers is not going to reach your niche audience as effectively. Your handbook needs to appear where no other books are being sold. Look what it did for Rich Dad, Poor Dad, who started selling the books in petrol stations, of all places! You can get full handbook publishing support from me, Jennifer Lancaster, a book publishing coach. Some of us have worked in offices, others are stuck in one right now, trying to deal with the unwritten rules and weird personas all around us. 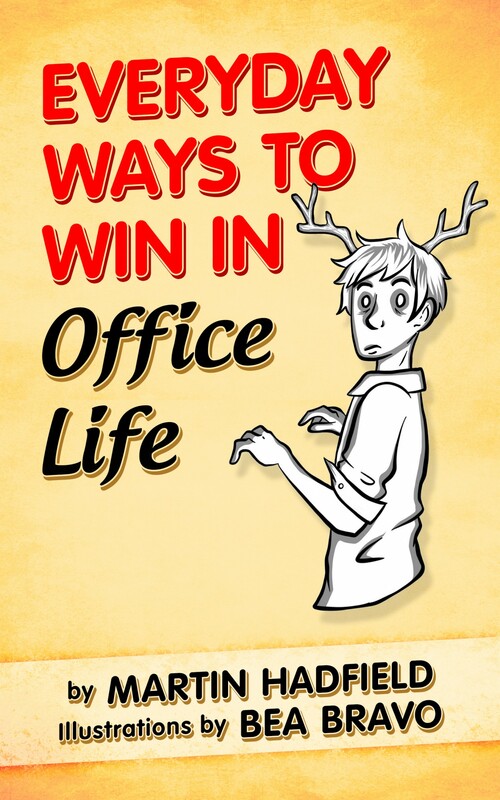 If this is you and you have some time to read on the commute, I think you’ll have a laugh at Everyday Ways to Win in Office Life. As I recall my corporate office jobs (thanks ResMed), I find myself nodding my head and smiling to the witty observations the author makes. There are helpful parts as well, such as how to deal with certain ‘manager types’ in typical offices. When you’ve had a really bad day because a senior manager has swooped down to give you a project with a yesterday deadline, because apparently they told you about it at a meeting that you weren’t even in, then you’ll find some solace in his description and advice for “the seagull”. This ebook certainly does make me less envious of the office crowd. Martin has spent many years working and observing life in the office environment in both public and private sector organisations. After sharing some of his eccentric observations with the captive audience in his office, Martin realised that people spend most of their time working in offices without even understanding their environment or trying to make it better. So, now Martin is on a mission to encourage the everyday employee to think more about seeking happiness in the office, a place where we all spend so much of our time. Earlier on, we talked about how authors need to get book listings, like on BookLife (post here). Today’s discovery is Promocave, which not only lets you list and promote your book for free, it also helps us authors with a webinar about Amazon SEO (1 hr 36 m), among other training topics. Author Jorge Olsen gives a new insight into keywords, categories, and how Amazon advertises on behalf of authors. You can also advertise inside Amazon, but here we focus on free avenues. Jorge doesn’t mention this, but don’t forget the Amazon rule: you cannot use a particular ‘keyword’ when you have that word in your title or subtitle. (More about Amazon Keywords and Categories on our blog). 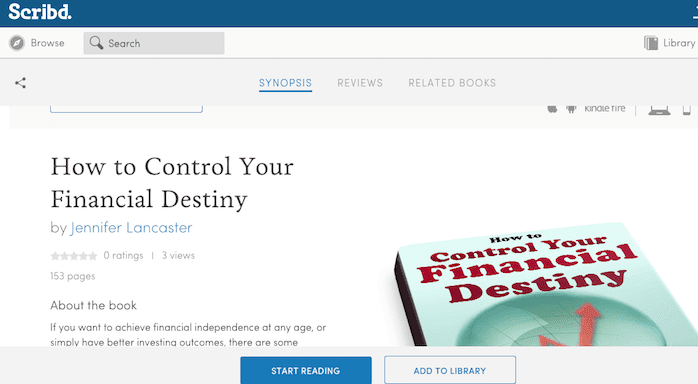 Scribd is another place to check your book listing. (See Smashwords). 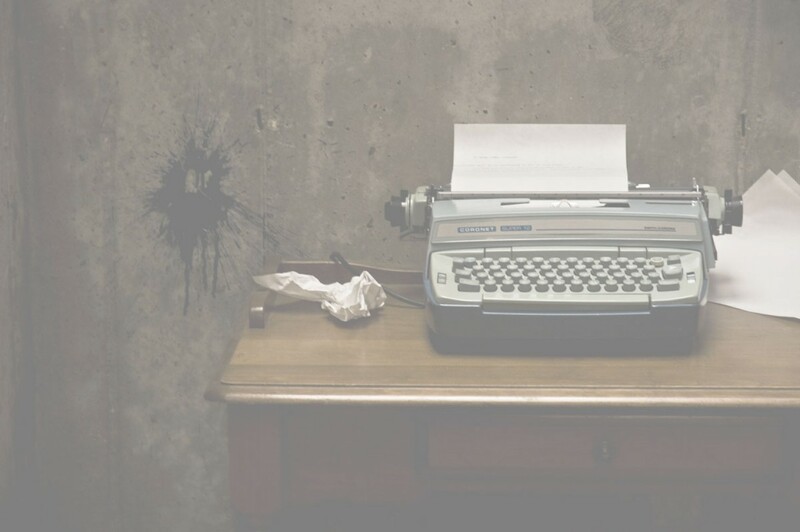 Don’t skimp on your author bio and author photo, as well as on your book cover. So, if your photo file is tiny (20 – 100 kB) then it ‘s probably not good enough resolution. If you get a professional photo, maybe even holding your book, it reflects well on your professionalism. (Support local photographers). Remember, readers don’t care much about why you chose your genre… they more want to know that you’re an authentic writer. Particularly with non-fiction, life experience counts and your story and motivation should be apparent in your author bio. Promocave also offer a custom researched book promotional package, including proven search-engine optimisation and Amazon optimisation techniques. For free, authors can set up a LinkedIn Company Page (as Jorge suggests), Facebook Page (just for the Book), and use the Author Marketing App installed inside a Facebook Page to help people bounce from the page right to the Amazon book buy page. I hope you get infinitely more book sales with this independent book promotion site review. Over the holiday season, I was researching how to rank on Amazon for clients’ books and my own books. I have discovered things you can do with keywords, categories, and even the annual program Amazon Advantage to improve rankings. That said, Amazon isn’t everything and every avenue. In fact, it’s just a start. I found this very useful but long excerpt, How to Use Categories to Drive Book Sales. Basically, we can elect to choose the two most specific, in demand yet less competitive categories — books with similar content to ours. Here is a little more about why you want the Kindle Best-Seller ranking and how to get it. Self-Publishers can also select 7 Keywords that relate to their book’s content. When you are considering keywords, think about novices to the field and how they search. Tools like Google keyword tool and just doing many searches on Amazon in your topic field can help you choose better keywords… Even using your affiliate (Associates) account to search top-ranking books can help you to identify titles which are current sales winners. Firstly, understand that people are not going to usually type in your exact book title (unless they are your cousin), so this is why keywords help readers find your book. I write money books. But if I choose “personal finance” as my keyword/category, I’m up against the likes of Dave Ramsay, Suze Orman, etc… in a very competitive arena. Next, realise that you cannot jam lots of keywords in your book description and title, and suddenly rank way up there. Actually, putting the keyword in the title is against Amazon’s terms, as is inserting statements like “best”, “on sale”, “new” or “limited offer”. Your first two keywords will be the doorway to your chosen categories (the ones you have researched as low competition but relevant). 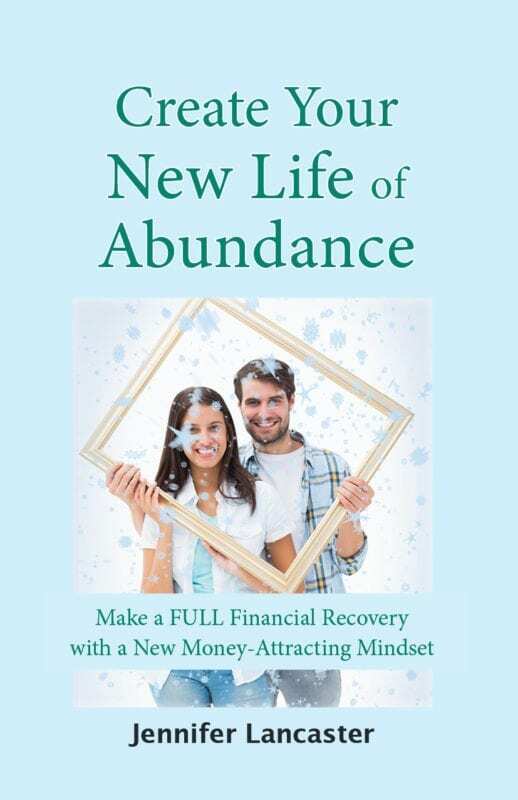 Imagine you’re writing a book “Prosperity Consciousness” and so the keywords of ‘prosperity’ and ‘success’ naturally befit that title, however Amazon says you cannot choose ‘prosperity’ because it’s in the title. So go ahead and choose ‘success’, ‘abundance’ or another well-used synonym. You need to be a Jedi Knight with keywords if you want to use them well for marketing your books, so listen to Kindlepreneur and other Jedi masters. It seems I’ve gone on long enough on keywords and categories, so next time we’ll unplug Amazon Advantage and the drawcards of that program. Understanding sales conversion principles is a necessity in any profitable business. This is because if you understand which types of media and messages get a good response, you can focus more on these and save by culling the non-performing avenues. Plus, once you get beyond a simple solo operation, tracking all print ad responses, social media activity and email mailout responses can be a little daunting. Where are my main clients coming from? Specifically, what percentages are from referrals, advertising, and content… and what medium has proven the best for us? Which ads and articles just aren’t working? Let’s remove or edit these. Perhaps try a new headline in newspaper/print ads instead of the service name. Try a call to action that contains a juicy offer. 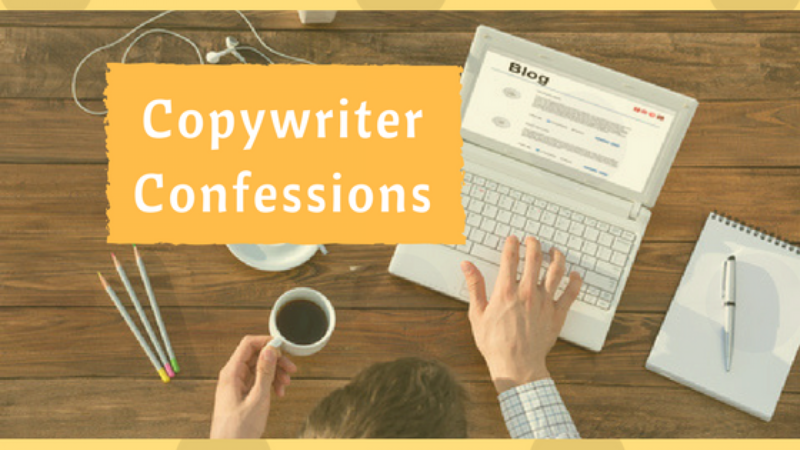 A copywriter (such as myself) specialises in writing powerful headlines, copy and offers. That’s the kind of copy we talk about; not the kind where you are infringing on others copyright! 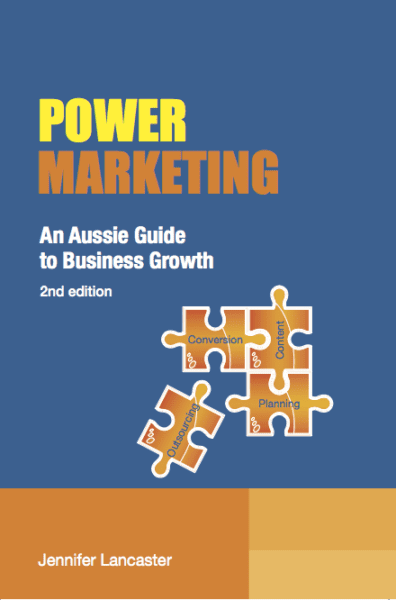 Learn more about sales conversion principles and sales funnels in ‘Power Marketing: An Aussie Guide to Business Growth‘… eBook on sale 19 August 2015. To learn what advertising works by tracking your incoming phone calls, there are various systems on the market. One of these is called Xnum by MondoTalk. To learn what works regarding your website visitors and contact form, Google Analytics has many of the answers, or set up a goal first to work out the actual visitor to $ conversion result. The system ‘CrazyEgg’ is an alternative way to spot web visitors’ movements. To learn what works in email marketing, a system such as MailChimp or Infusionsoft can let you how many people opened and clicked on your emails. Even LinkedIn has tracking tools. You can see who has visited your profile and articles, and how many have contacted you, with more information shown when you become a premium user. 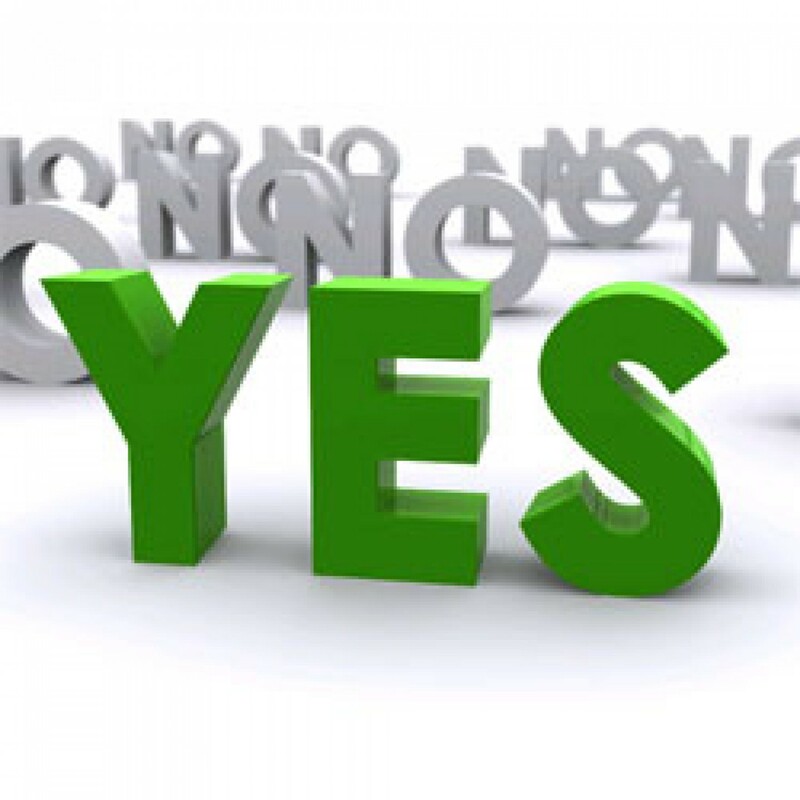 So, getting to a “Yes” may take many different forms. 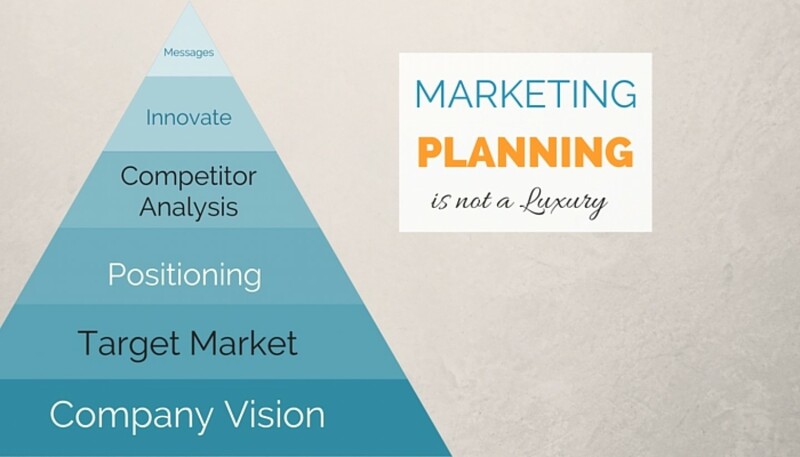 But if you have got the tools to track costly advertising, article writing and website content, then you are way better off than the person who is just scattering out flyers and re-ordering advertising that they hope is working.